Established since 1976, the business has seen all the major ups and downs within the industry, some good and some bad. With a close-knit and already successful team, we put integrity and a strong customer-focus at the forefront of our business. Naturally we work closely with all the key UK professional bodies to ensure that we adhere to the highest levels of accountability, including The Property Ombudsman, OFT. But our highly experienced team with their unparalleled and in-depth knowledge of the local area, you can be assured of the best possible price, in the shortest possible time. We believe that the key to a successful sale starts from an accurate valuation. We complete a number of valuations every month, giving us intimate knowledge of property prices within the area. Our valuations take all local benefits into account, whether your property is surrounded by the best parks, schools or transport links. 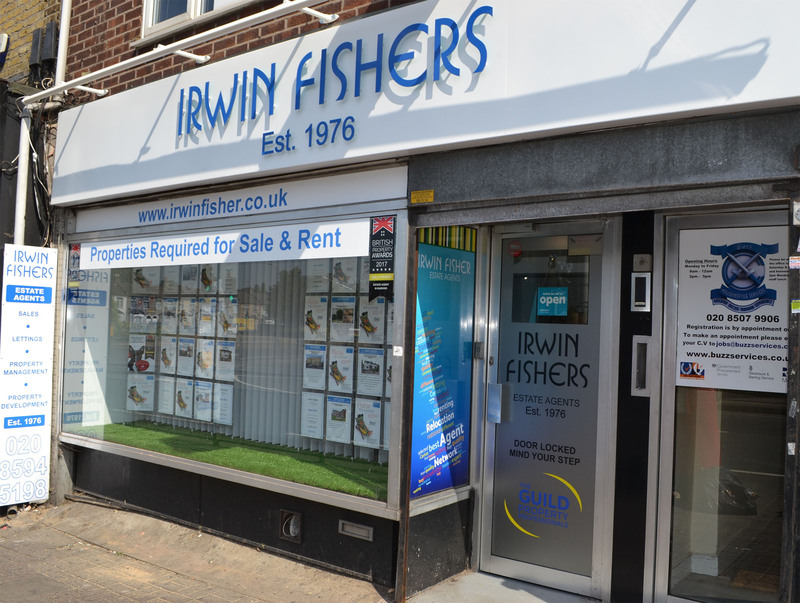 Your property is marketed effectively by advertising it on our own website, the national property website Rightmove, Guild of property professionals own glossy magazines and of course window displays. We also have an extensive database of registered, ready-to–buy purchasers.